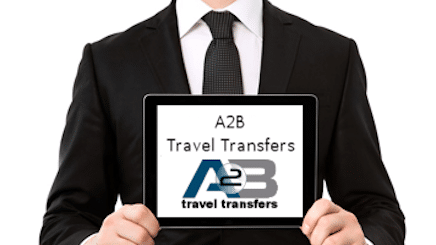 A2B Travel Transfers is a car rental with driver company, dedicated to transfer persons by road in high-end vehicles. 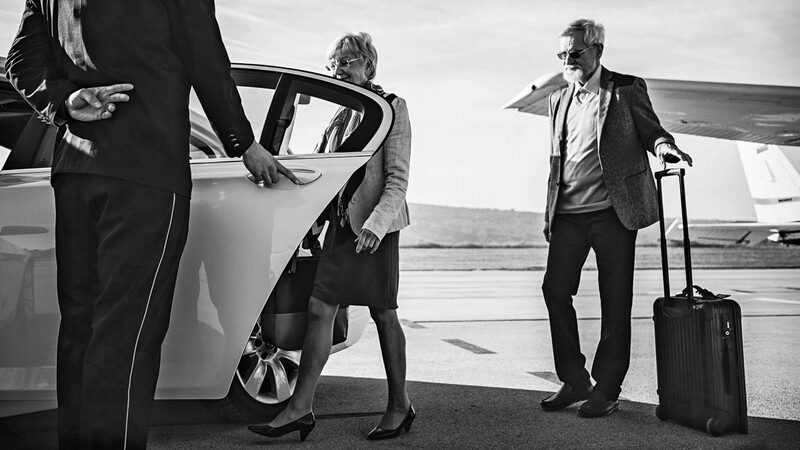 We perform intercity, national or international, travels in a comfortable, fast and secure way. 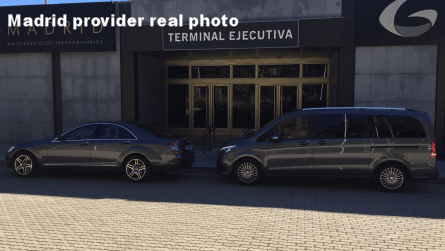 Our usual work area are the principal Spanish airport and cities ( Madrid, Barcelona, Bilbao, Valencia, San Sebastián, Málaga, Granada, Alicante, etc. 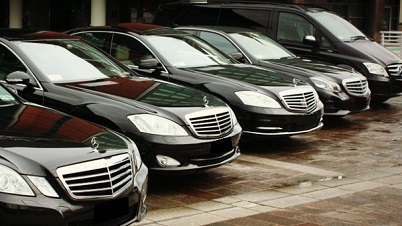 ), although we can perform any displacement that you need. 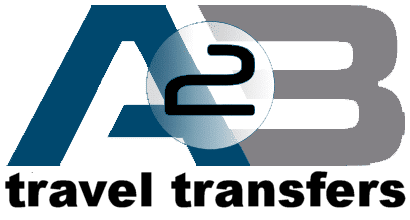 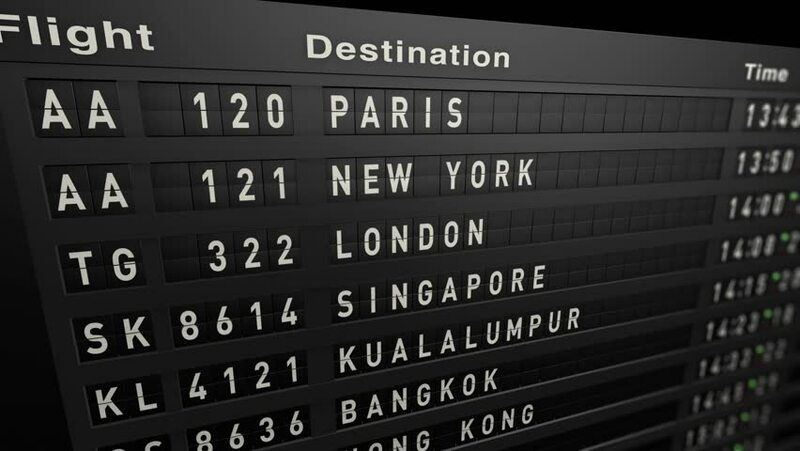 In A2B Travel Transfers we have a staff of professional drivers, with languages and extensive experience in the sector, perfectly knowing the places that develops our activities, trained to adapt to any situation or protocol that required them, giving the touch of distinction that accurate in their work. 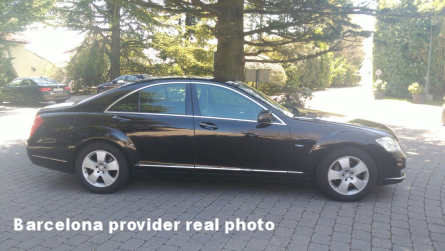 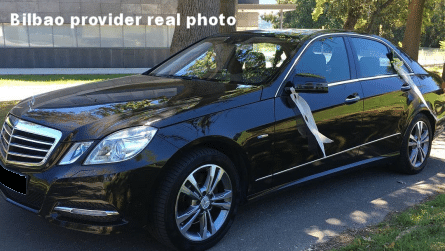 We put at your disposal the best fleet of vehicles Mercedes E class, Mercedes S class and Mercedes Viano minivan, with capacity for 7 passengers and the driver, as well as buses and minibuses, through outsourcing of specialized suppliers. 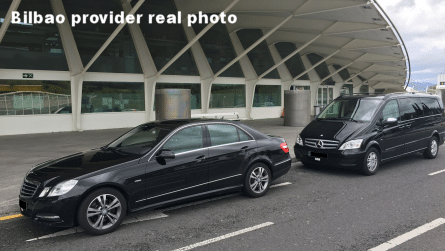 In A2B Travel Transfers we take care from the pickups at the airport or at the hotel, a city tour, conferences, business meetings, weddings, events, …, there where quality service is needed. 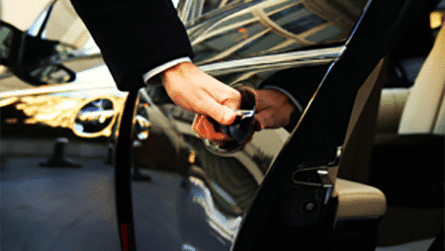 We adapt to the needs of the client or contracting agency. 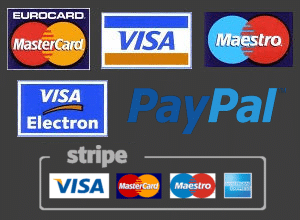 Arranged and adjusted to current market prices prices.